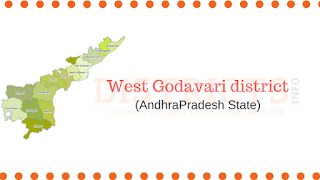 Tourist Places in West Godavari District: Visting the West Godavari tourist places is an eye feast for those who love nature. Godavari districts are popular for their greenery and scenic beauty. Here are some popular tourist places in the district. 1) Kolleru Lake is spread in nearly 700 kilometers. Many birds from other countries migrate to this place during October and May months. 2) Dwaraka Tirumala temple is popular as ‘Chinna or Small Tirupati’ thousands of devotees visit this temple. All facilities are avaialble here for the devotees. 3) Papikondalu is another tourist attraction in the district. 4) Perupalem beach in Mogalturu mandal is being developed as a tourist spot. 5) Rajabahadur fort in Mogalture is standin as a symbol of lost graduer. This fort was built by Kalidindi kings two hundred years ago, according to historical evidence. 6) Guntupalli in Kamavarapukota has Buddhist caves. Buddhist monks from even foreign countries visit this place. 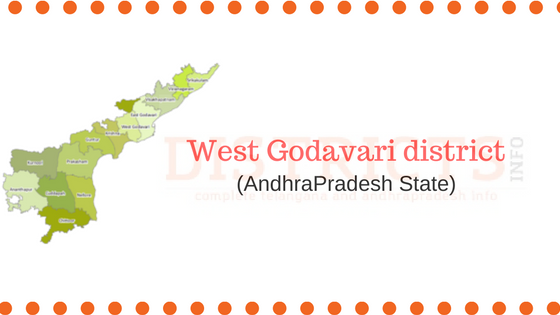 West Godavari has a speical place in Tollywood film history. Many people from this district had successful career in Tollywood. Some of the popular film personalities are Chiranjeevi, Krishnamraju, Prabhas, Dasari Narayana Rao, Relangi Narasimha Rao, V V Vinayak, Suni, Raviteja, Ananta Sriram and so on.